Russia pushes completion of digital economy bills…Valentina Matvienko, who has headed the Federation Council since 2011, spoke to officials from several institutions, including the Upper House Committee for Economic Policy and Russia’s Ministry of Digital Development, Communications and Mass Media. She asked him to investigate the reasons behind the significant delay with the digital economy bills, reported Russian state news agency TASS. The official also noticed that Russia has all the necessary data for a digital breakthrough, but the delays with legal framework force startups to seek other jurisdictions. Earlier this month, the chairman of the Russian Duma, Vyacheslav Volodin, announced that the bills on the digital economy — including the ones on digital financial assets, digital rights and crowdfunding — will be a priority during the upcoming parliamentary session. 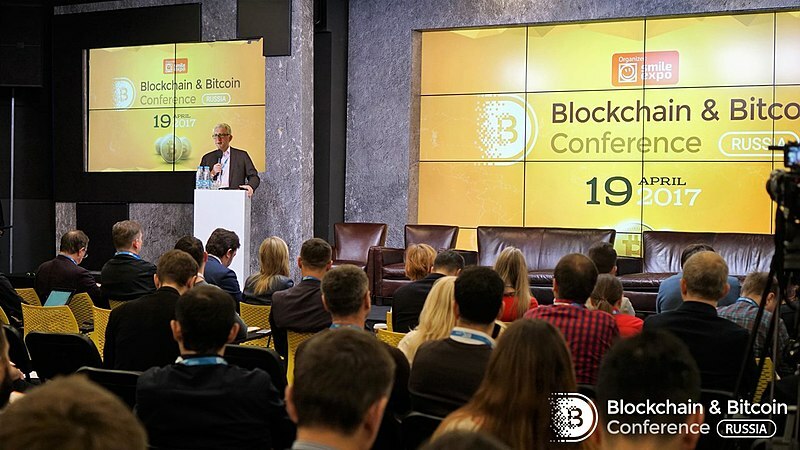 He also urged lawmakers to create a favorable legal environment for the development of the digital economy in Russia, reported Zero Hedge. The founder of Telegram and Vkontakte, Pavel Durov, is preparing to launch TON, his blockchain platform and cryptocurrency, for which he raised $1.7 billion a year ago. A key meeting with major investors should take place within a month, reported Russian news outlet The Bell.